Kneaders | Shinagawa Machinery Works Co., Ltd.
Shinagawa’s series of kneaders is designed to maximize mixing performance. Our kneaders come standard with highly sanitary blades for improved cleanability with less time and trouble. 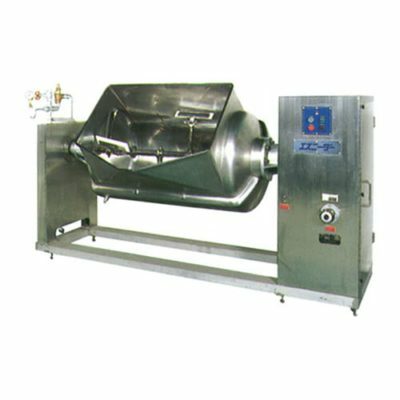 We manufacture kneaders based on customer requirements, including eccentric rotation models and models that use steam to clean the mixing shaft. Shinagawa’s proprietary jacket limits burning, a phenomena that’s more likely to occur with large kneaders designed for use in high-volume applications. 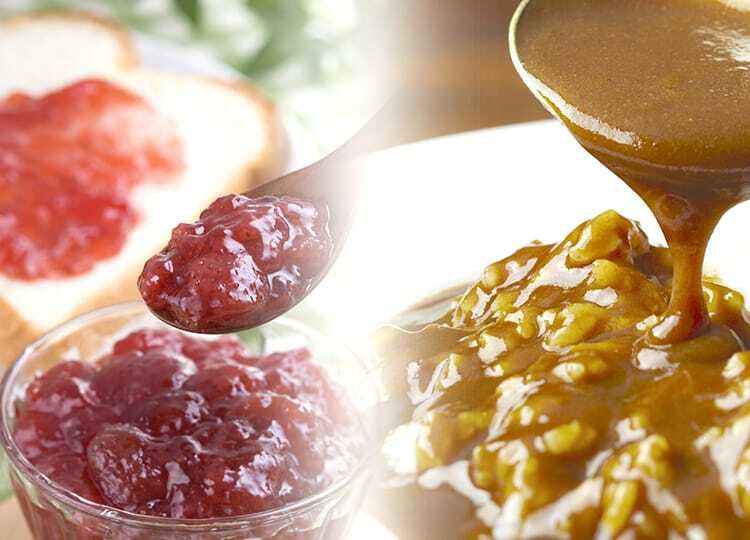 Products containing solids such as Chinese-style starch sauce can be removed easily through the proprietary drain in the bottom of the container. 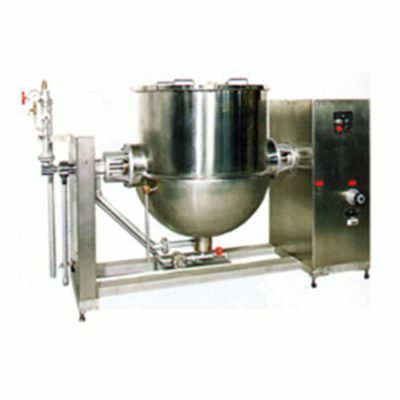 Vertical mixing motion and the shape of the container facilitate uniform preparation with natural movement of ingredients. 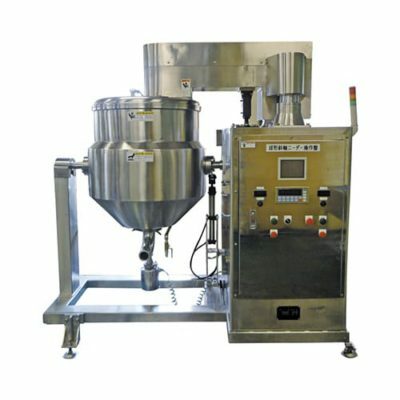 These mixers offer an exceptionally space-saving design along with fast mixing, kneading, and dispersion capability.